Pursuant to Article 13 of Legislative Decree no. 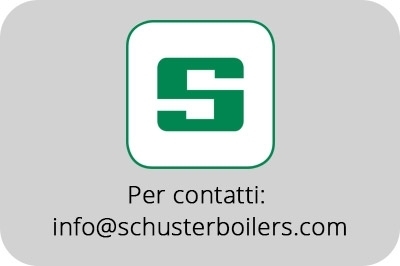 196/2003 (Code regarding the protection of personal data), of the EU Regulation 679/2016 and the Provision of the Privacy Guarantor May 8, 2014, Unical AG S.p.A. provides you with the following information about cookies installed on domain www.schusterboilers.com. At any time you can request information on the processing of your personal data, obtain an update, correction or integration of the same, as well as obtain their cancellation, transformation into an anonymous form or blocking of any data processed in violation of the law and oppose the processing of your data according to what is provided by art. 7 of Legislative Decree 196/2003 reported in full at the end of this policy.